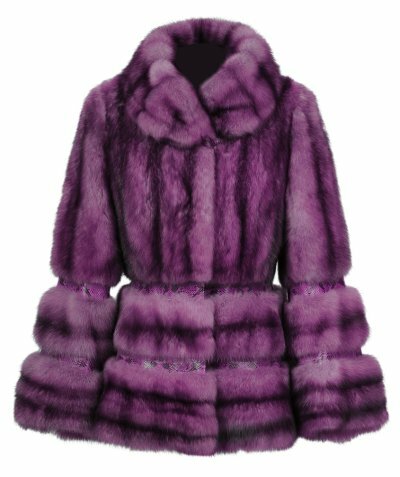 If you have been thinking about changing up your style this coming winter, you may want to explore the layaway program that Andriana Furs has to offer you. 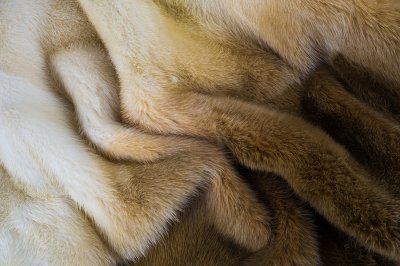 While a fur coat may seem like a major investment for your winter wardrobe, the layaway program at Andriana Furs will make it easy and affordable to purchase the luxury furs of your dreams. 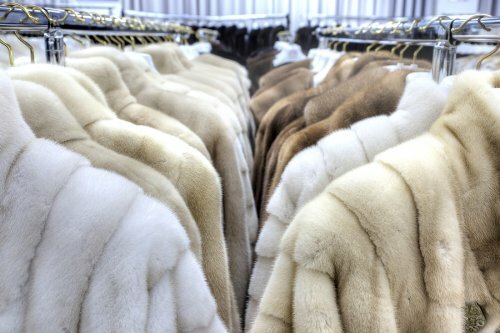 After you have purchased a fur coat with our layaway program, your garment will remain in our fur cold storage facility in Chicago until you are ready to wear it. 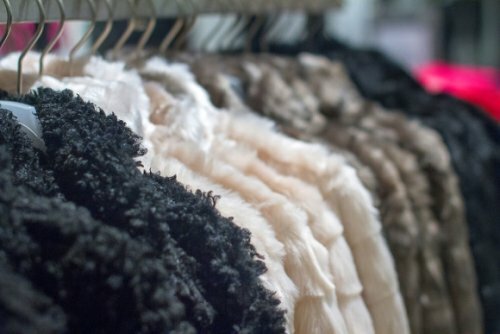 Our fur layaway program includes 3 easy steps. 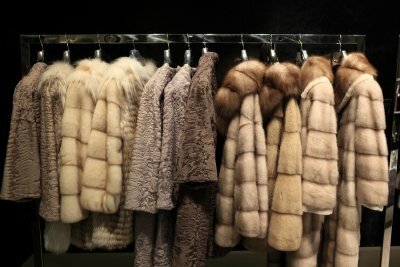 After you have chosen the perfect fur coat, you will make a down payment toward the purchase of your fur. 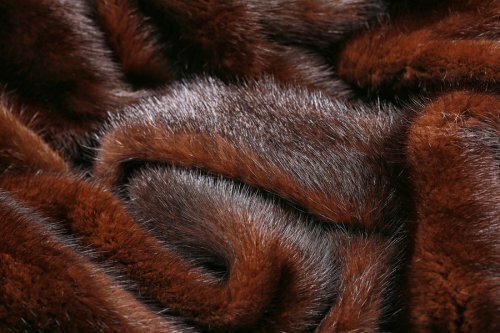 Next, you will make affordable monthly payments toward the purchase of your fur. These payments are completely interest-free. 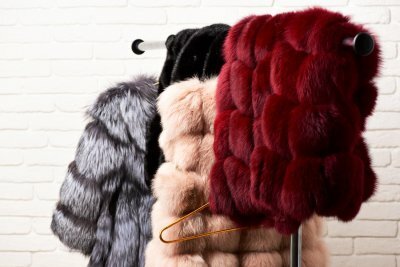 Finally, you can walk into our fur salon and wear your beautiful fur coat out the door.